Aubrey W. St. John, son of Mr. and Mrs. M. H. St. John, Olney, husbnd of Juanema Wilborn, Olney. 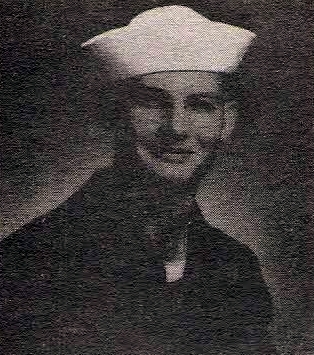 Entered the Merchant Marines in 1944, trained at St. Petersburg, Fla. Served in S. Pacific. Atlantic and Canal Zone.